When the Ontario Science Centre first opened in 1969 it became renowned throughout the world for its leadership approach to hands on science. 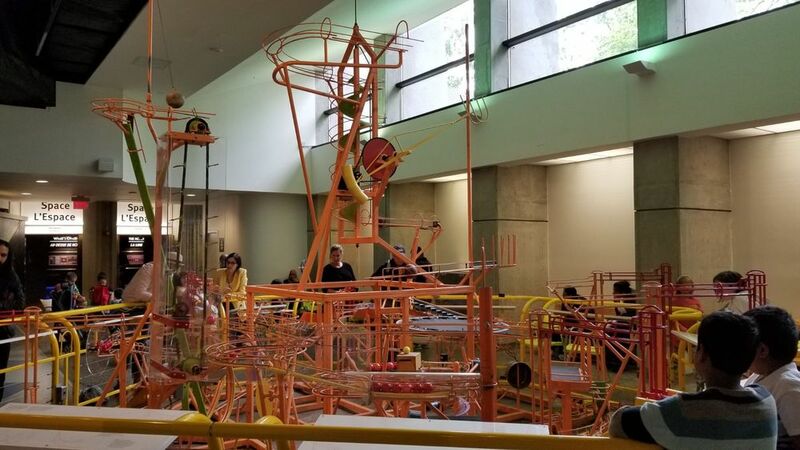 While most museums feature passive exhibits, the Ontario Science Centre had a strong emphasis on interactive 'hands-on' exhibits and live demonstrations. Many other Science Centres and Museums now follow a similar format. 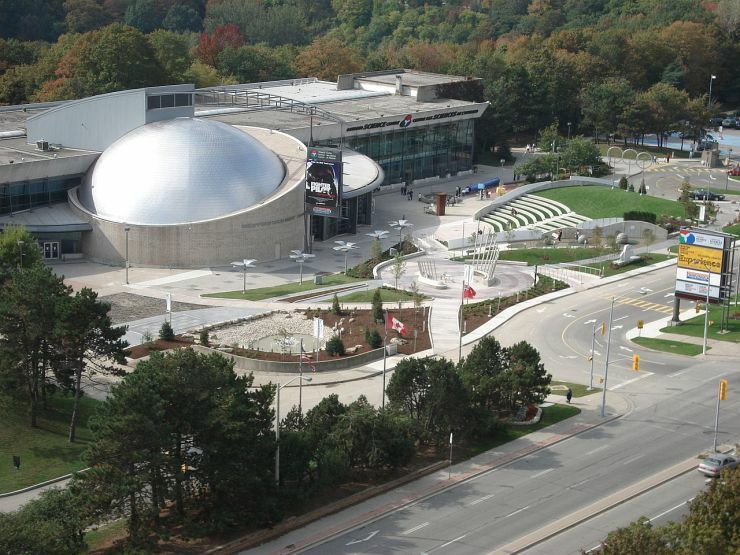 In 1996 the Ontario Science Centre was expanded to include the first OMNIMAX theatre in the province of Ontario. Over the last decade many more changes and improvements have been brought about with the help of corporate funding. The Centre has hundreds of exhibits throughout, many of them interactive. 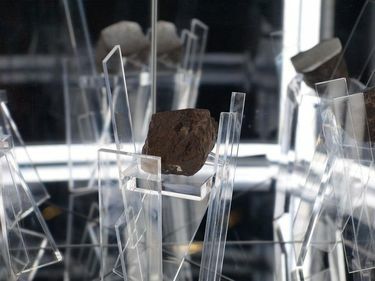 Exhibits include astronomy, nature, geology, human anatomy, music and more. 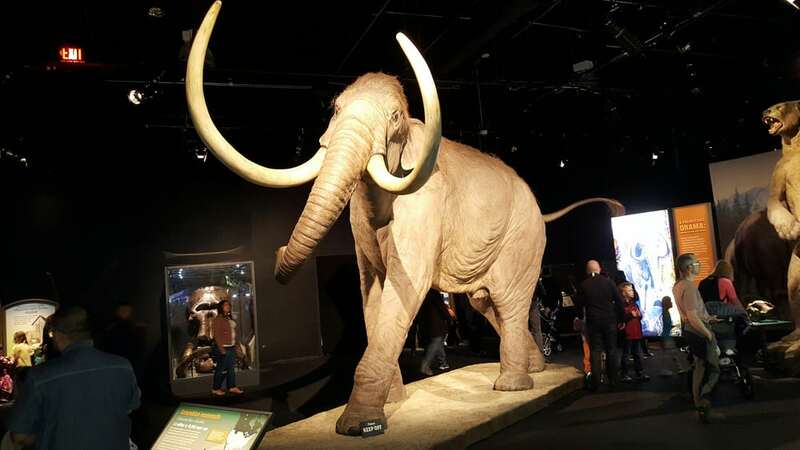 Traveling exhibits are also hosted providing new things for visitors to see and explore. 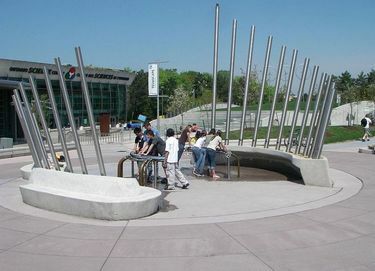 Outside the Science Centre there is an aquatic fountain that is also the largest outdoor hydraulophone in the world. This is played by placing your fingers over small openings to block the flow of water which produces a sound similar to that of a pipe organ. Access to this feature is free 24 hours a day. 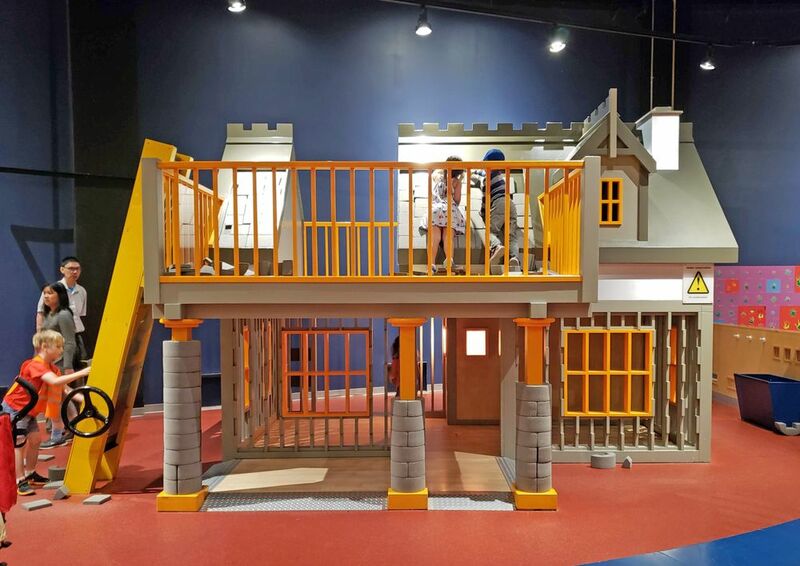 The Ontario Science Centre is a great place for a family visit rain or shine. You can purchase separate admission to either the Science Centre or the IMAX theatre which is the only one in Ontario or, if you wish to see both, you can combine admissions and save some money. Make your way to Eglinton Station on the Yonge Street subway branch and catch the #34 Eglinton East bus from stop id 14671 east to Eglinton Avenue at Don Mills Road. Walk south along Don Mills Road to the entrance on your right. From Pape Station take the #25 Don Mills bus north to Don Mills Road at St. Dennis Drive. The entrance is right across from the stop.